Lifetime's Founder Mardie Caldwell knows the deep-seated need that motivates couples to seek adoption, having endured seven miscarriages before turning to adoption. Mardie Caldwell's adoption experience drove her desire to help others realize the joy of parenthood through adoption, and she opened Lifetime Adoption, a Christian adoption agency, in 1986. “I love to see people’s dreams come true!" she says. "I want adoption to be successful for everyone – the birth family, the adoptive parents, and the children." 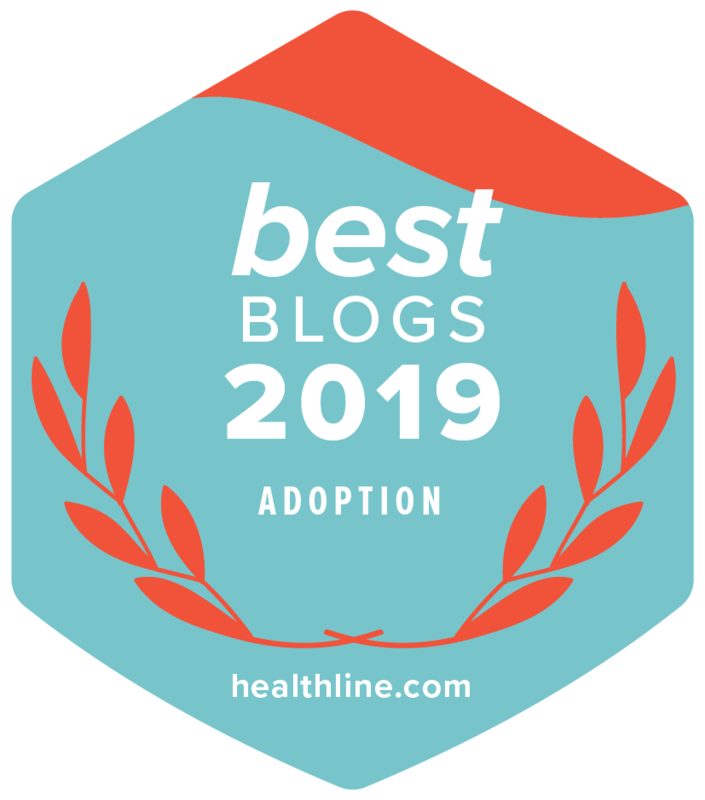 Keep reading to learn more about Lifetime Adoption, a Christian adoption agency and how adoption has changed over the years, and get Mardie's #1 tip for hopeful adoptive couples! Every Christmas a different aspect of the Christmas story stands out to me. This year, one part in the very beginning tugs on my heart and reminds me of the inheritance you’re already preparing for the child you will adopt. I remember when I decided to adopt I had to accept that some things wouldn’t be handed down to my child. My mother’s eyes, my husband’s dimples, my grandmother’s cute little nose would not be inherited by the child we adopt. The dream of comparing family photos and figuring out who our baby most resembled was something I had to process as part of infertility, before I could fully embrace our adoption dream.